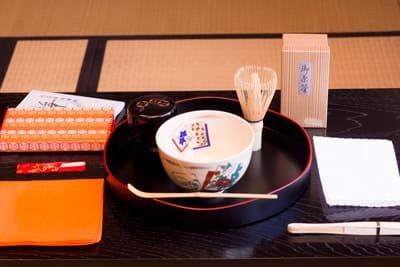 You can take Japanese lessons(Conversation Course or Intensive Course ) and Tea Ceremony lessons after your Japanese lessons. 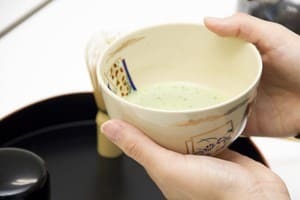 In this course, you can learn Japanese language and Japanese Tea Ceremony(Bonryakutemae) at the same time. 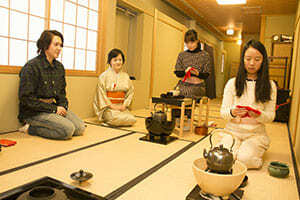 You will also learn about Tea Ceremony culture, how to make Tea, and how to serve Tea. We will give you a certificate of completion after finishing the 4-week course. 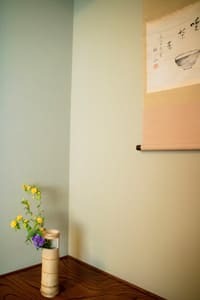 Please enjoy Japanese tea and traditional culture while you study Japanese in Kudan Institute. ※Bonryakutemae, is also called “Obon temae” or “Bon temae”. During Bonryakutemae, we prepare all the required tools on the “Obon(tray)” and make tea. 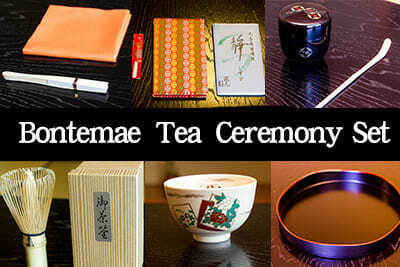 We will give you a Bonryakutemae Tea Ceremony Set. It states that you can make tea in your home country. Students should be over 15 years old (High School students or older). 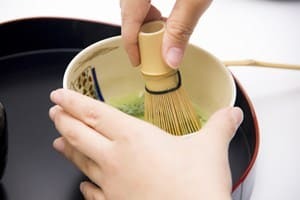 If you just take Tea Ceremony Course, it is fine. If you start Japanese lesson from November 5th, you should know basic level of Japanese. If you can start the Japanese lesson from October 1, 2018, it is also no problem. 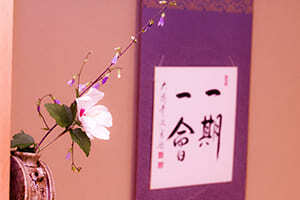 Tea Ceremony course is taught in Japanese, but we provide you with English help. No, you cannot. The program is designed to progress gradually to accomplish the “Bonryakutemae” by the end of the course, so no participation is allowed midway through the program. in front of the teacher. ※The certificate of completion is a Kudan original certificate.